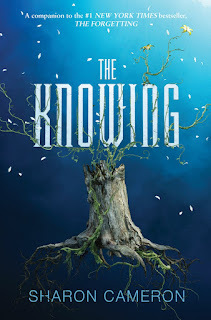 This month, I'm featuring The Knowing by Sharon Cameron! 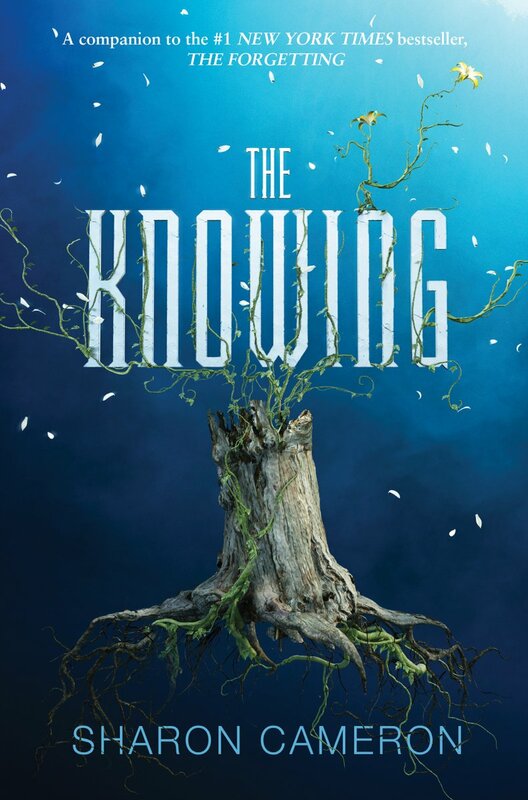 The Knowing is the companion sequel to The Forgetting, which is one of my favorite YA books of all time. I did a Science in Fiction post on The Forgetting, featuring the topic of space colonization. In the series, on this planet, there is something that causes Forgetting. It is in The Forgetting that Nadia and Grey discover that the Forgetting is something brought on by trees that release a chemical into the air. Weird, right? Imagine if we had those trees on Earth. Today, I'm going to talk about pollutants in the air! Note the difference in the ideas though. In The Forgetting and The Knowing, trees are releasing a chemical that makes people Forget, if they are exposed to the chemical. In The Knowing, people live underground for this reason. What I want to talk about is basically air pollution, and most of that air pollution is caused by humans. There are six criteria air pollutants, as determined by the EPA. There are standards set for each air pollutant (National Ambient Air Quality Standards). In true Alyssa fashion, I have made a table to summarize the pollutants! - Formed through a chemical reaction from emissions from industrial facilities, vehicles, etc. Since the 1970s (when the NAAQS were set up by the EPA), the levels of each of these pollutants have gone way down. You can visually see the trends HERE. This means that the USA has been making progress in lower the production and emission of these pollutants and how long they stay in the atmosphere. However, these pollutants are very abundant and there is still a lot of work to be done, especially in the case of carbon monoxide. An interesting tool that I came across is the Air Quality Index. You can type in your zip code (USA only, I believe), and the site will tell you how the air quality conditions are, for that zip code. For example, where I live, the conditions are "Good", at a value of 33. However, in Pittsburgh, the conditions are "Moderate", at a value of 69. In Los Angeles, the conditions are "Unhealthy for Sensitive Groups", at a value of 119. I don't think there are chemicals in the air like the chemicals from the trees in The Forgetting/The Knowing, but there are dangerous pollutants out there that affect people every day. The air quality in the US has improved in the last fifty years, but it's still not great. Air quality is something that most people might not think about, but really should. My air quality is 65 Moderate. I haven't really thought about it much, but now that you mention it I have recently developed allergies with living in a new town, where I used to live it was 28 Good. Great post! I love learning new facts!